Gunnison County has a seven-decade history of library service to Gunnison and Crested Butte residents and visitors. Our libraries include Crested Butte Library and Gunnison Library, and the Center for Adult and Family Education. The first library was established in 1939 in the basement of Webster Hall in Gunnison by the American Association of University Women with a grand total of 2,000 volumes. Finally, in 1965, Gunnison County designated this library the Gunnison County Public Library. In 1975 the library moved to its present Gunnison location and a small addition was completed in 1983. Much of this was made possible through the vision and support of local philanthropist Ann Zugelder for whom the library building is named. We are requesting community input on improvements to Gunnison County Libraries services, programs, collections, and facilities. Please click here to comment. We appreciate your input. Thank you! 100s of New Audio Books, Movies, Music and More! Join us at the 11 AM on Wednesdays at the Crested Butte Library for Baby & Toddler Storytime (ages birth to 3 years) with Storytime Sue! 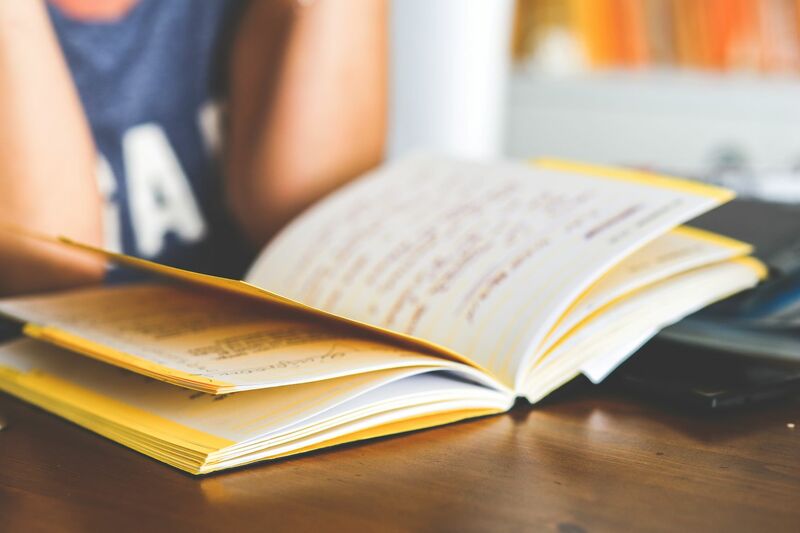 This is an interactive session for the wee ones where we focus on the 5 practices of Every Child Ready to Read: read, write, talk, sing, and play. 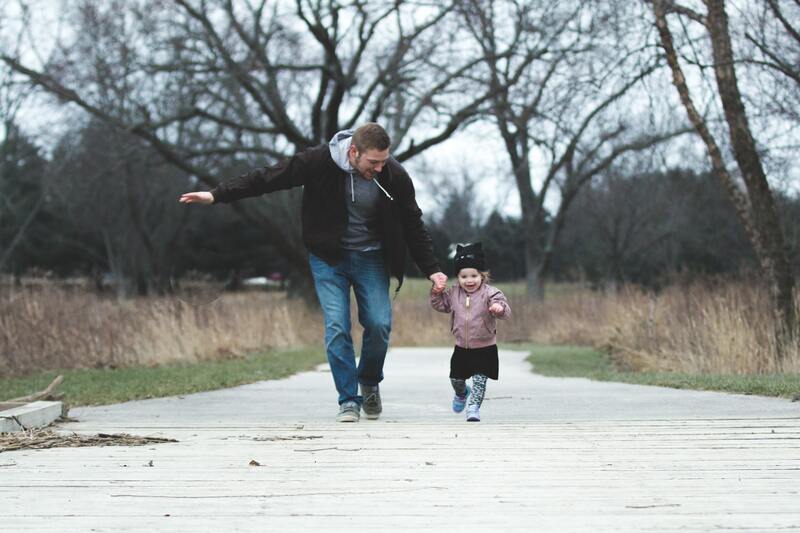 After story time, let the little ones play while you socialize, swap stories, share techniques or just chat with other caregivers at the Library. This event meets all year long! 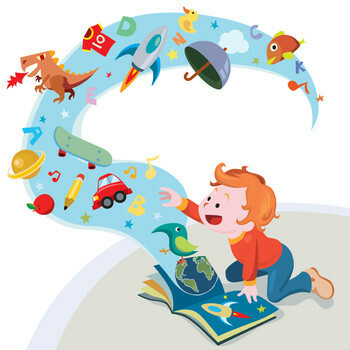 Join us for Storytime on Fridays at 10 AM at the Crested Butte Library. So, stop on by the Library and join us as we read, romp and have some fun with new books and old classics. A FREE after-school program, for ages 5-12, at the Crested Butte Library. 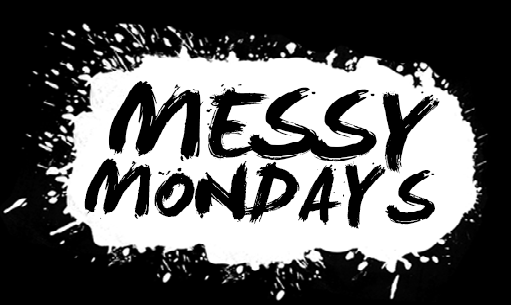 Every Monday, we'll get messy with do-it-yourself projects and explorations, that focus on science, art, and building. A FREE after-school program, for ages 5-12, at the Crested Butte Library. Every Monday, we’ll get messy with do-it-yourself projects and explorations, that focus on science, art, and building. The Center for Adult and Family Education (C.A.F.E.) presents weekly classes for those seeking to learn English. English literacy for adults and children’s programs. For more information and/or to register call Dana at 970-641-7684. Se habla español. El Centro de Educación para Adultos y Familias (el programa CAFE) ofrece clases semanales para todos los que quieran aprender inglés. Clases para los adultos y cuidado de niños. Para más información llame al (970) 641-7684. Se habla español. 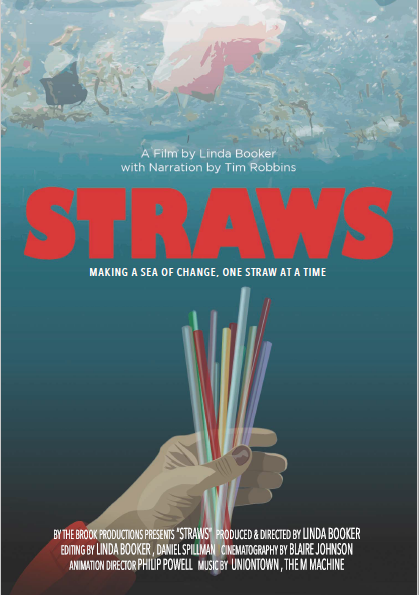 Celebrate Earth Day this year by coming to the library for a free screening of the documentary “Straws”! “Straws” is an award winning documentary that illuminates the problems related with straws and other single use plastic pollution that inundate our waterways and oceans. Film screening will be followed by a presentation from Sustainable Crested Butte about their new Straw Free campaign and the announcement of their Straw Free campaign logo design contest winners. Join us every Tuesday from 10-1030 as we read, sing, rhyme and Dance! Group Playtime Immediately follows. Are you looking to obtain your high-school equivalency diploma? 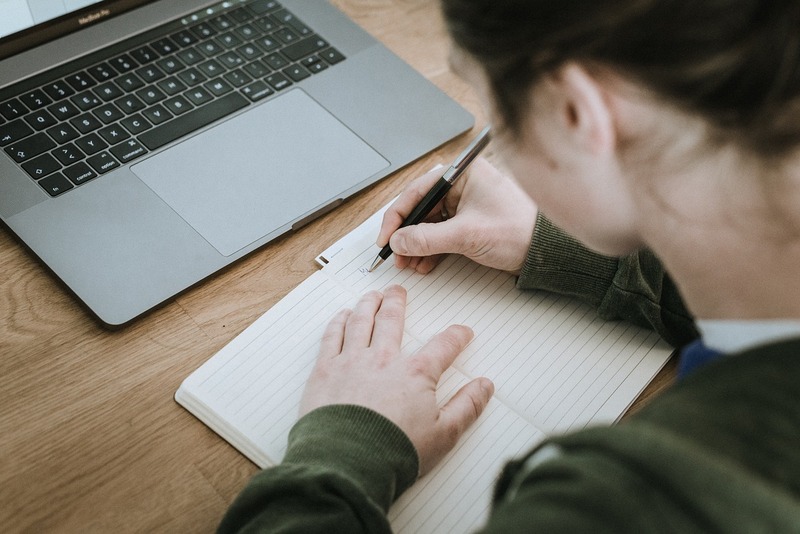 The Gunnison Public Library’s GED program offers classes, one-on-one tutoring, and GED testing to help you reach your educational goals. PRE-REGISTRATION required. Call 970.641.7684 or email Dana at dana@gunnisoncountylibraries.org. Are you a friend, neighbor or family member who cares for other people’s children? If so, please join us for a free educational event on “how to effectively communicate with children” taught by Kristin Coughlin, M.A., LPC. This event also includes lunch, childcare and free gift bags. 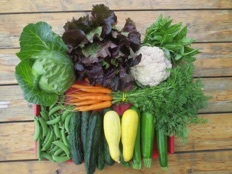 Are you someone who is interested in local food and knowing where your produce comes from? Are you curious to know what is available to you this upcoming summer? If so, attend this informational session with two local organizations that connect consumers with food growers around them. Ethan White of Mountain Roots Food Project & Alexia Cooper of Western Colorado University’s Organics Guild, will give a presentation on local produce options available to Gunnison residents through their Community Supported Agriculture (CSAs) programs. This event is part of the Modern Homesteading Series, presented by the Gunnison Library on self-sufficiency topics taught by local experts for rural enthusiasts. Join us every Thursday from 10:30-11 as we practice school readiness skills through stories, games and songs. This storytime also involves craft time! 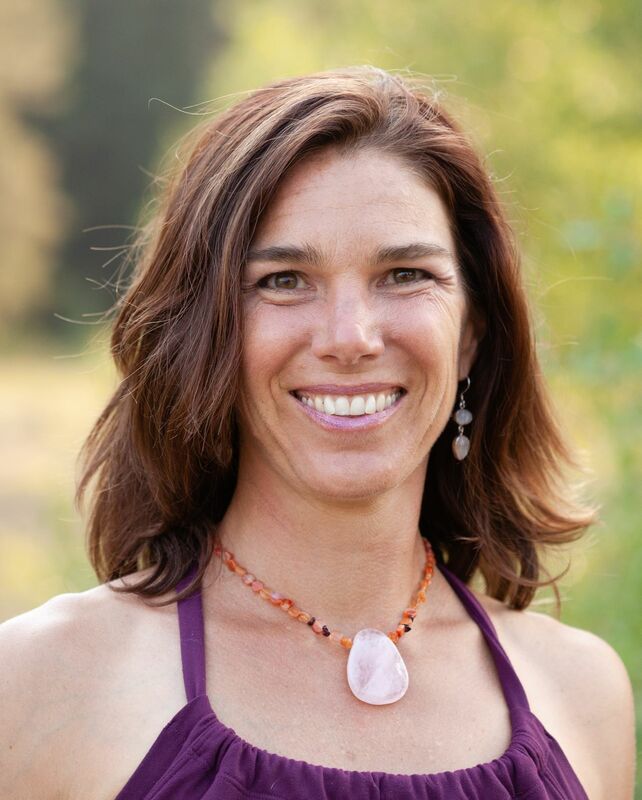 Learn from Certified Athletic Trainer & Health Coach, Helen Sage, about a different approach to eating and how to tap into the energetics and polarity of food to help create change. Helen Sage has been working with the body for over 20 years. Her foundation was in college when she graduated and became a Certified Athletic Trainer. 10 years later her knowledge expanded to Massage Therapy, and now Reiki and Health Coaching, after dealing with her own gut issues. She has a close relationship with her own gut, eating patterns and the parasites and candida that used to live there. Now with a healthy gut and a stronger intuitive insight, she is excited to help others on their journey through their own habit changes and wellness.